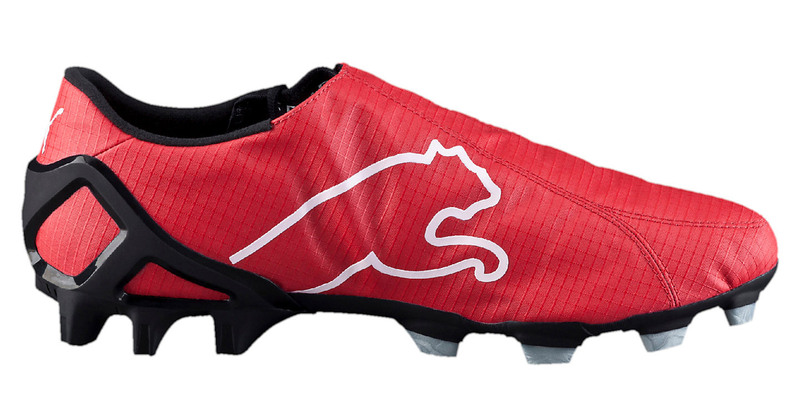 Puma roll back 10 years by re-releasing one of their game changing classic boots, the V1.06. 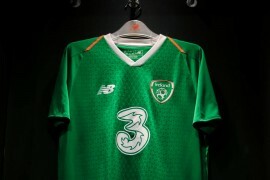 Famously used by the likes of Yaya Toure, Peter Crouch, Costinha, Robert Pires, Eto’o and Freddie Ljungberg. 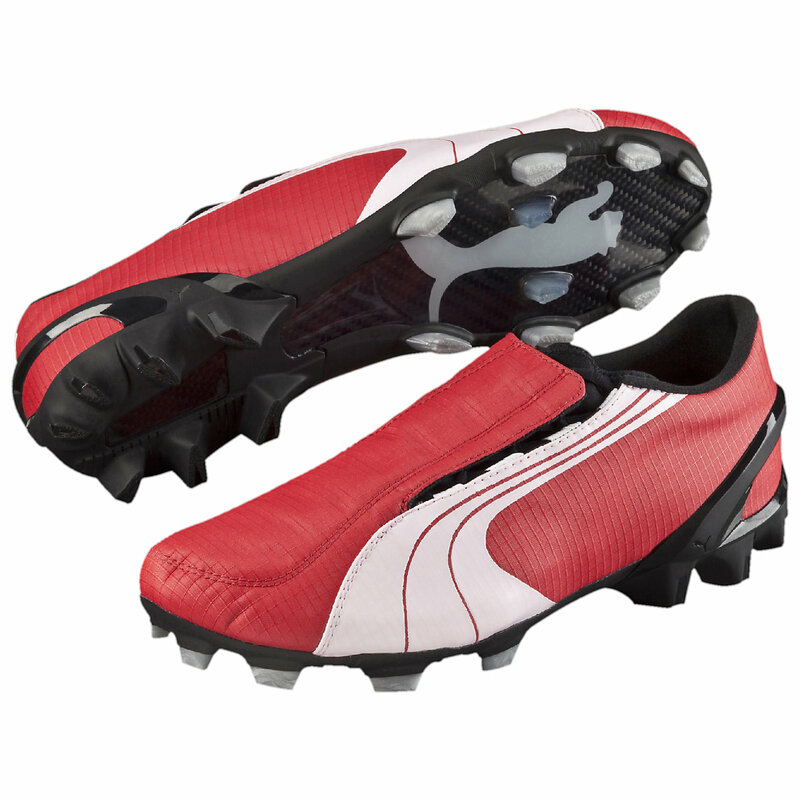 Originally released in 2006, the V1.06 was Puma’s lightest football boot at the time. 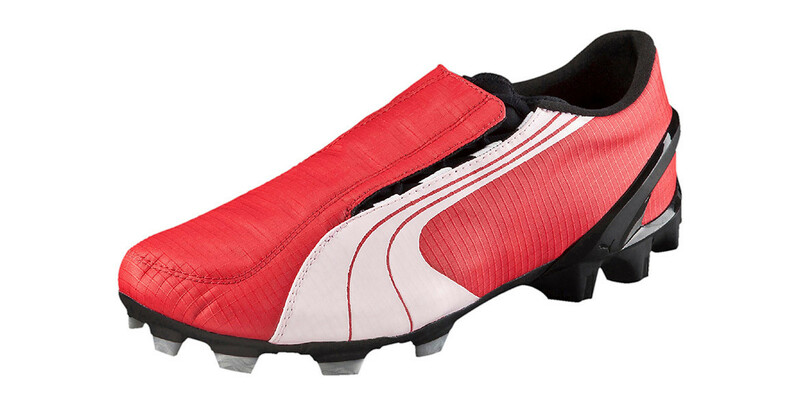 It was also the first football boot to provide a ‘sock-like’ fit and it looked a bit like a slipper. 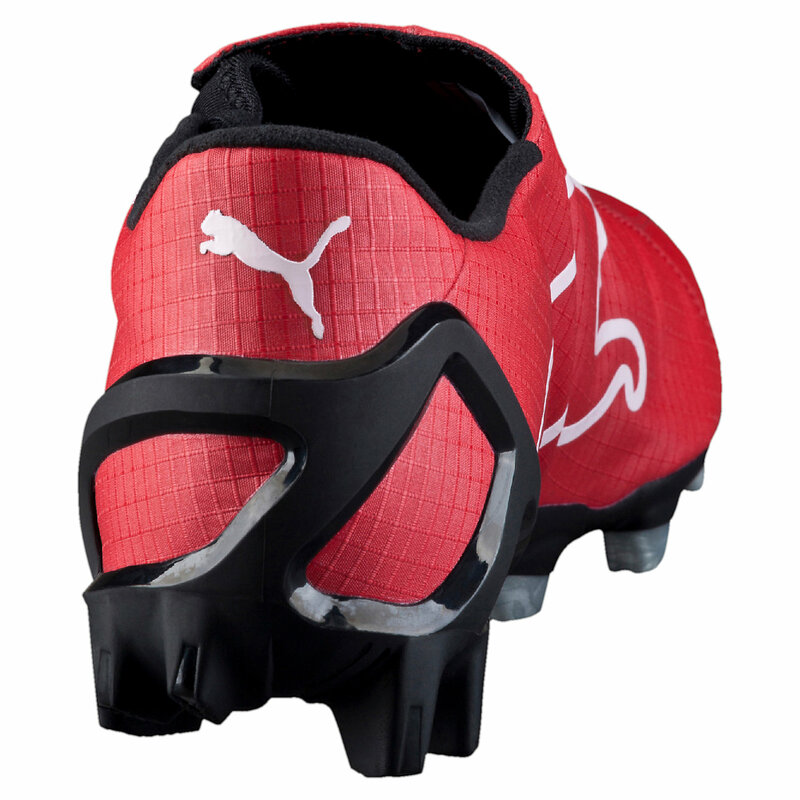 Made of a two-layer ConTec microfibre, the v1.06 put just 0.4mm of material between your foot and the ball. The upper was specially coated to give the leather texture. 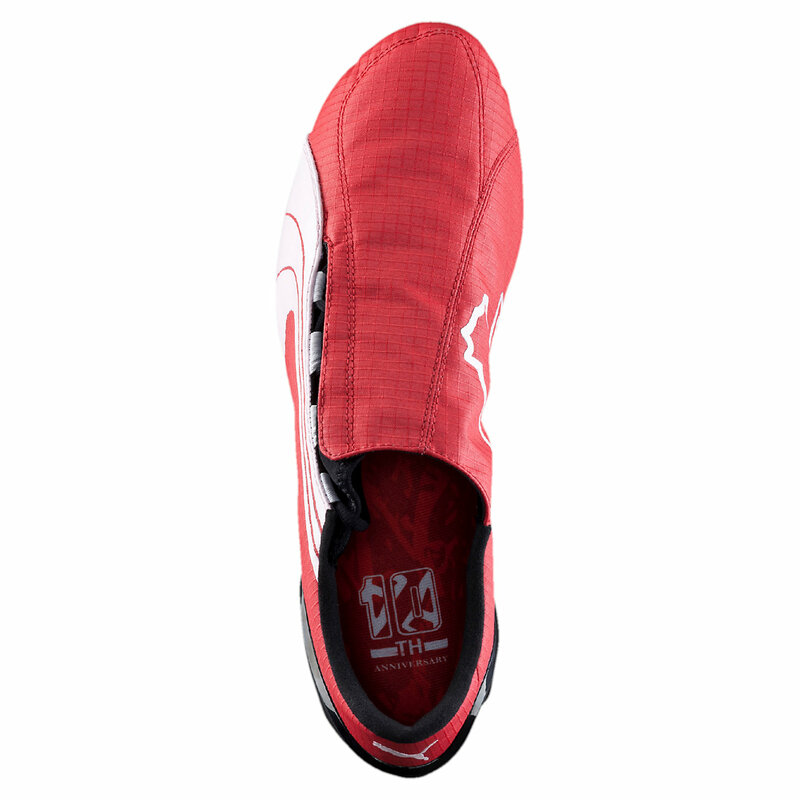 The outsole was integrated with anatomical stud positioning and pointed soft ground studs, which were designed to offer the best grip, maneuverability and rear foot stability of its time. 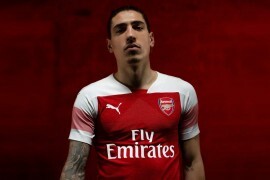 So now you’re up to speed (hic), you’ll notice that the only difference to the original boot is the 10th anniversary branding on the heel area of the insole. The downside? Well these boots are released in a limited edition run, so if you want to bag yourself a piece of history you’ll need to move very fast, only 500 pairs are on sale. When they were originally released in 2006 they would have costed you £99, this time around the price tag is £220.